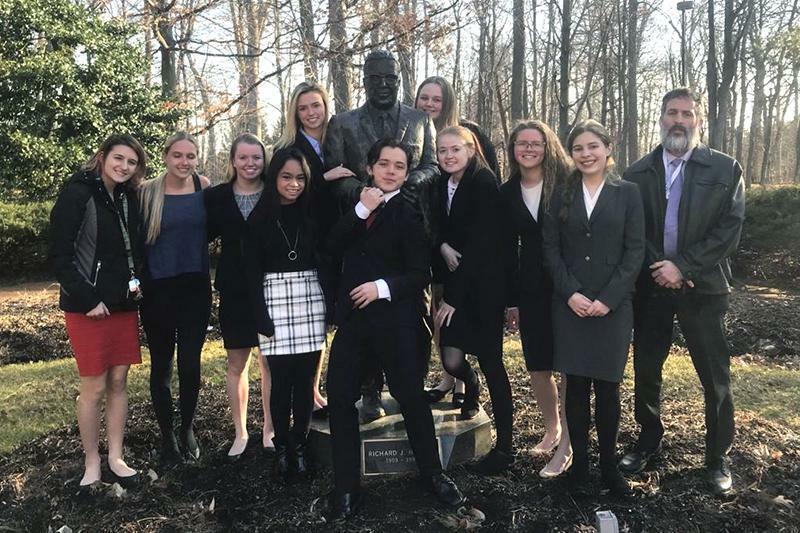 Mainland's Mock Trial Team will advance to the New Jersey State Bar Foundation’s Mock Trial Competition State Finals on April 11 at the New Jersey Law Center in New Brunswick. 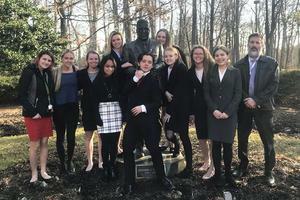 Mainland recently won the County Mock Trial program for the eighth year in a row, the southern Regional competition for the fifth year and the New Jersey State Semifinals! Mainland has won the state championship three times: 2003, 2009, and 2015.